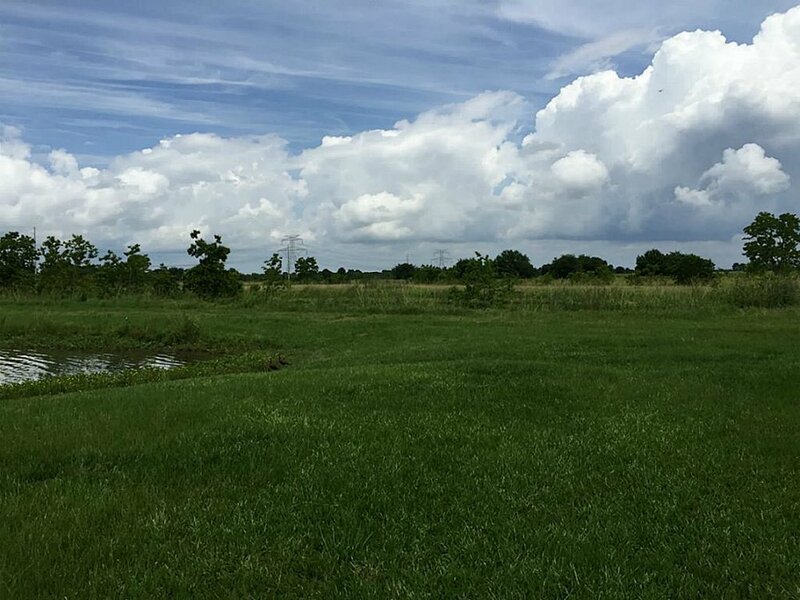 Over 200 acres of developmental land located just 45 minutes from downtown Houston, 10 miles from Cypress, 10 miles from Tomball, AND next to Hockley's Houston Oaks Golf and Country Club. Extra lot across the street is included or available. The property’s current status is defined as “agriculture exemption.” The region is in “new home build mode” with huge master-planned neighborhoods sprouting up all around this site. Larger upscale homes have been built and sold next to the land offered for sale. Great opportunity for investors to get in before the area becomes over-developed as wholesale land prices continue to rise. The offered land has frontage roads bordering both Magnolia Rd & Macedonia.